The method discovered by Loktar_Sun appears to exploit a logical bug in Apple’s server and can be performed on any jailbroken iOS device. 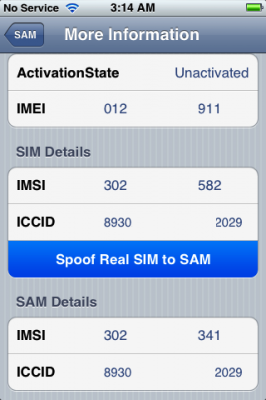 His procedure involves using Sam Bingner’s SAM (Subscriber Artificial Module) package to perform a series of steps that unlocks your phone to use a specific SIM. 2. If you are not on 5.0.1 yet, update now! 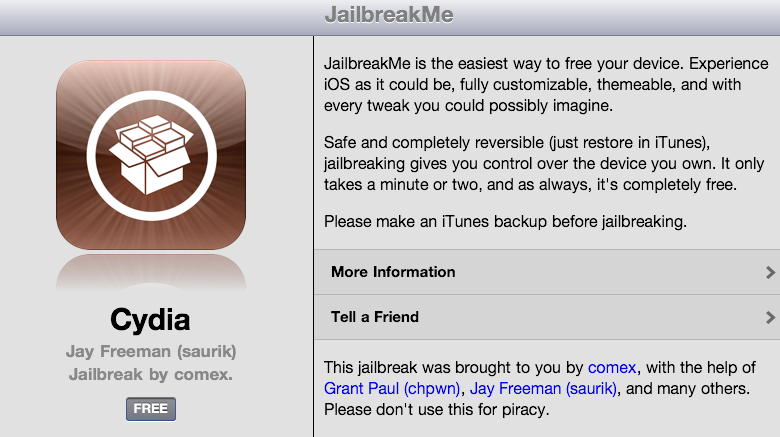 If you unlock via ultrasn0w or gevey, make sure you update to 5.0.1 via a custom IPSW! See our guides for sn0wbreeze here. Once you’re at 5.0.1, use the latest redsn0w 0.9.10 to both jailbreak and untether. 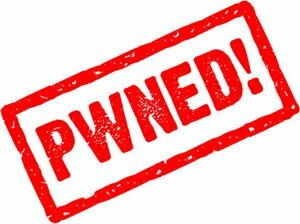 UPDATE2: If you have 05.13 baseband or lower – do not update to 4.2.1, use PwnageTool to create custom firmware! 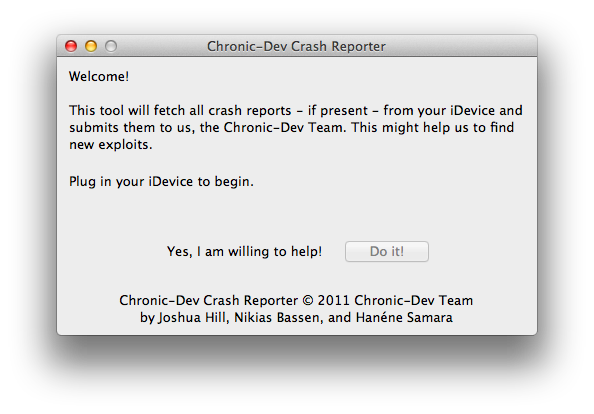 If you have an iPhone 3GS with the new bootrom you will only be able to perform a tethered jailbreak at this time. 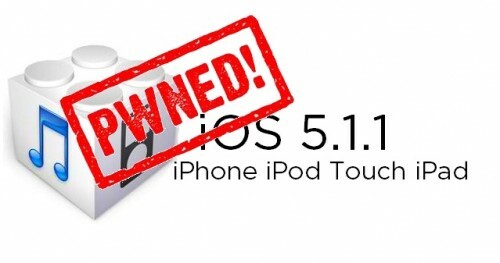 This means you will need Redsn0w’s assistance to boot into your jailbroken device.